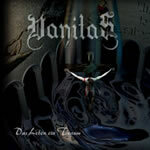 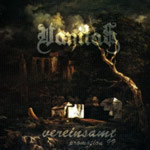 Vanitas is an Austrian Dark Metal band founded 1996. 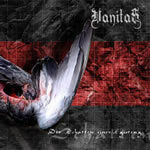 Their style is quite melodic with loads of keyboard passages and often a female voice as well. 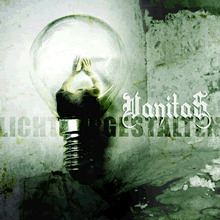 They split up on the 2nd January 2007 after trying to revive the band several times for the last couple of months.